A memorial for the victims of the Christchurch mosque shootings was held Saturday afternoon at the Saint John mosque. A memorial for the victims of the Christchurch mosque shootings in New Zealand was held Saturday afternoon at the Muslim Association of New Brunswick in Saint John on 1100 Rothesay Road. Fifty worshippers were killed by a gunman who opened fire at two mosques in New Zealand on March 15. 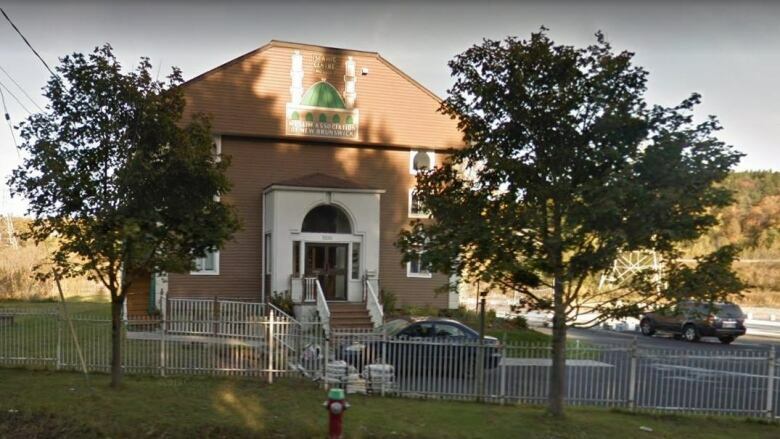 Abid Sheikh, the spiritual leader and imam at the Saint John mosque, said he didn't know what to say or do when he found out about the shooting. "Finally, when it sank in, it meant my whole world was just torn to pieces," he said. "It has happened and we have to accept it has happened and there is nothing we can do right now, except offer prayers for those who have lost their lives."